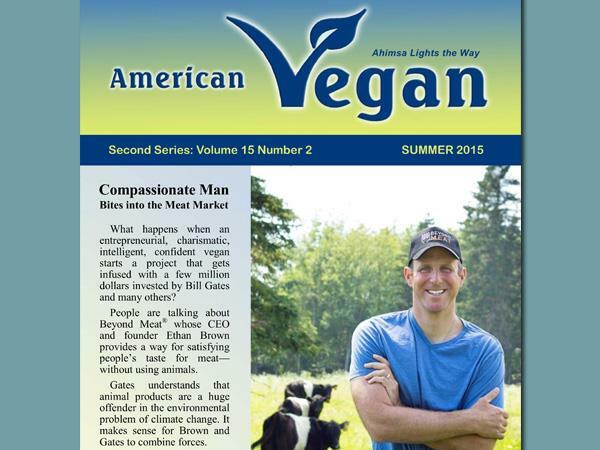 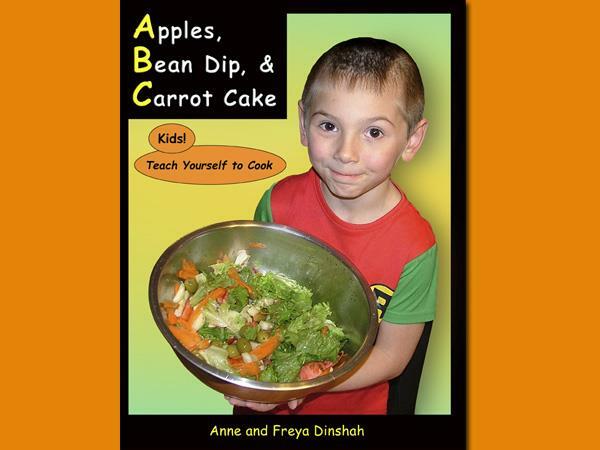 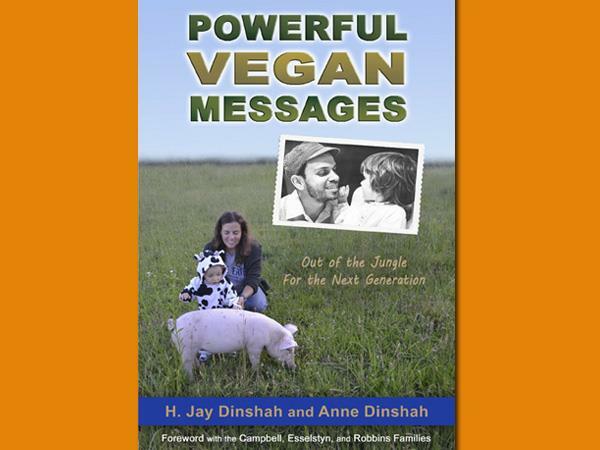 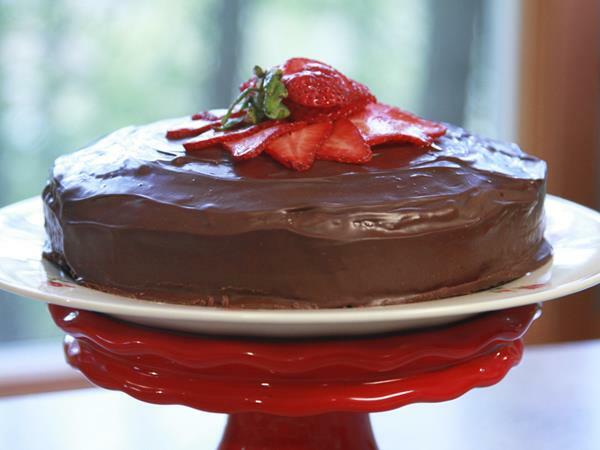 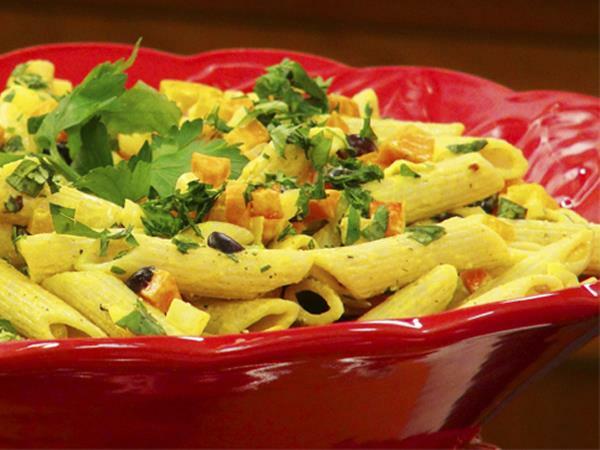 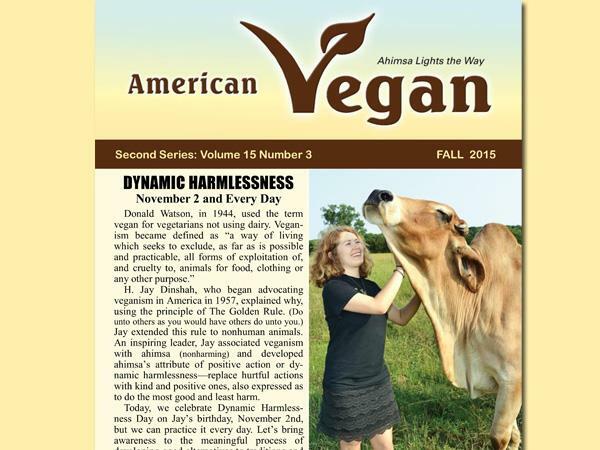 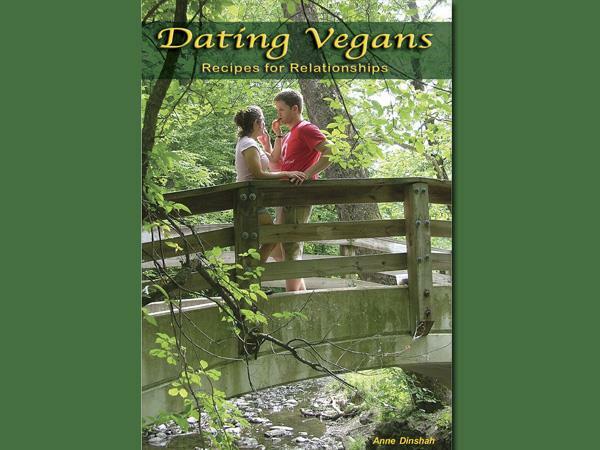 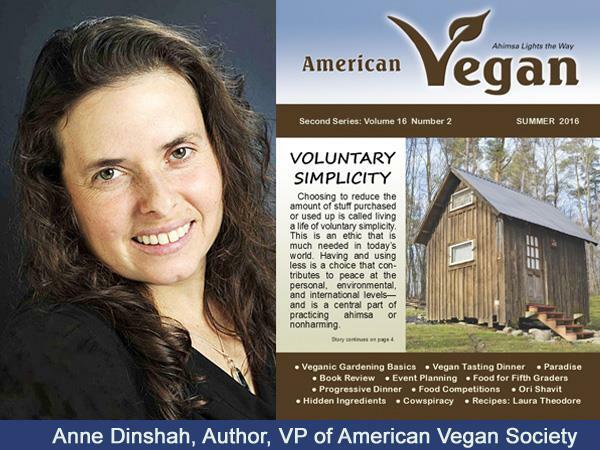 Today Laura Theodore the Jazzy Vegetarian, welcomes the Vice President of the American Vegan Society, Anne Dinshah. 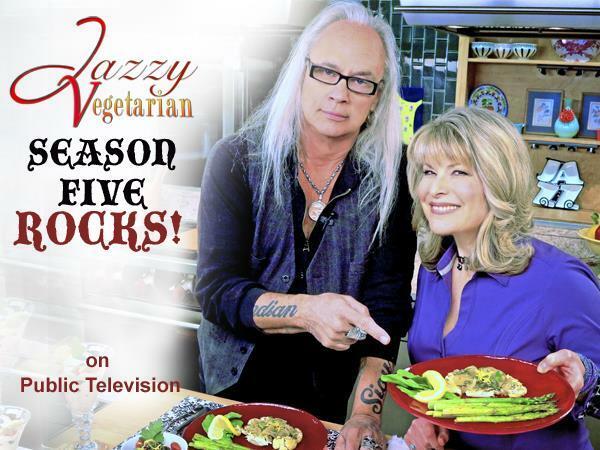 We’ll be talking about how to have a vegan Thanksgiving! 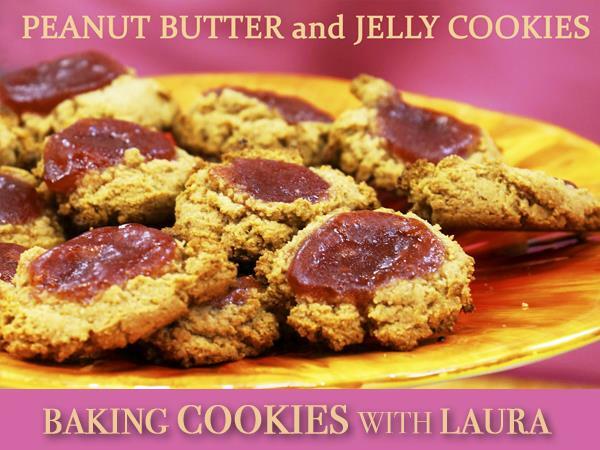 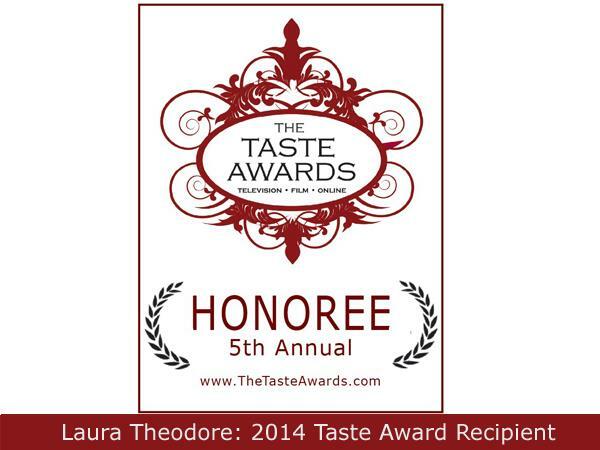 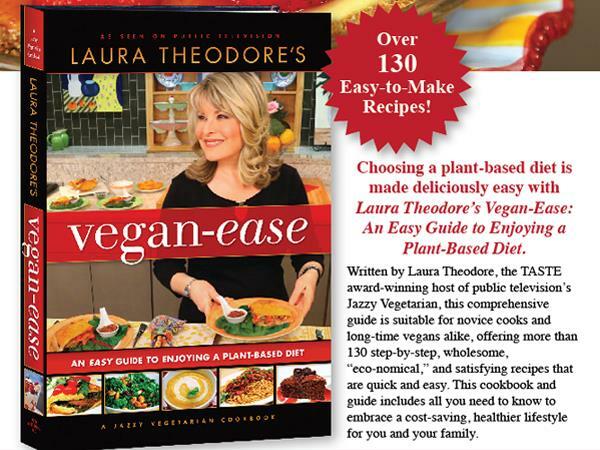 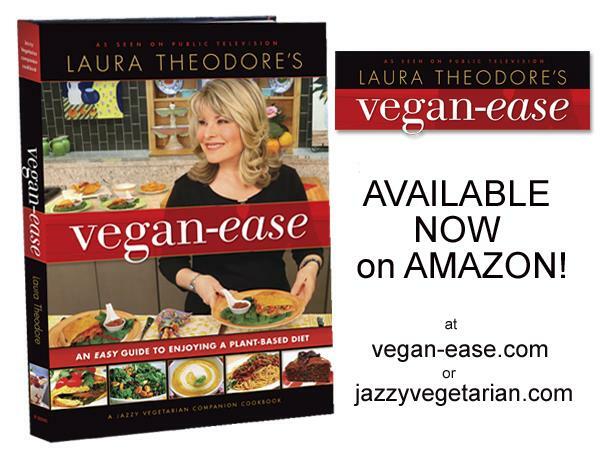 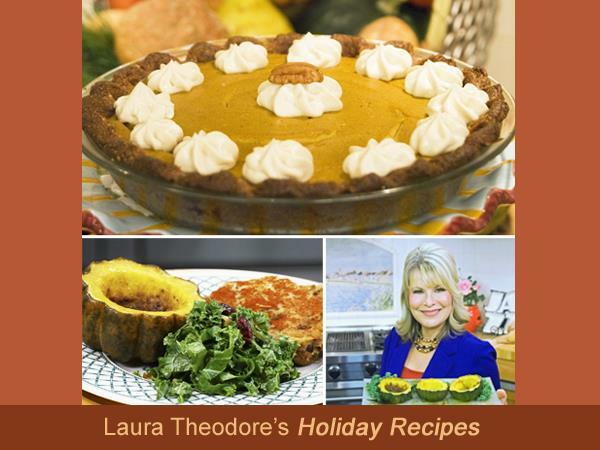 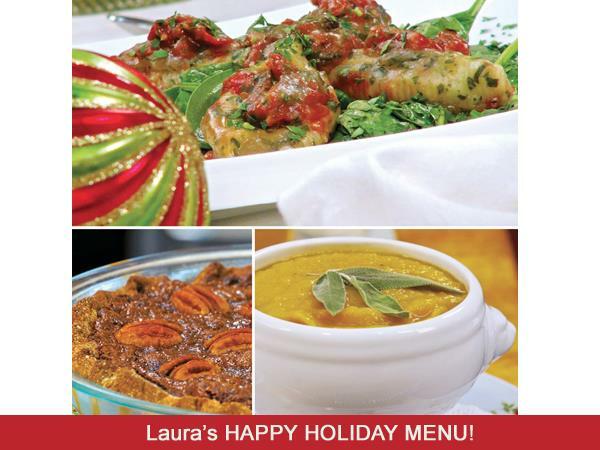 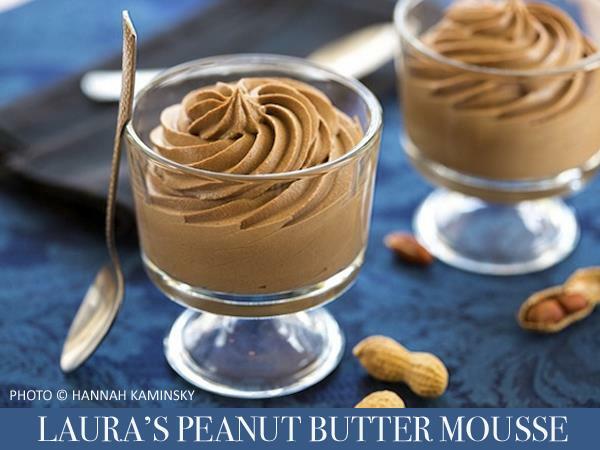 Laura Theodore’s books, DVDs and CDs make the perfect compassionate, delicious HOLIDAY GIFT! 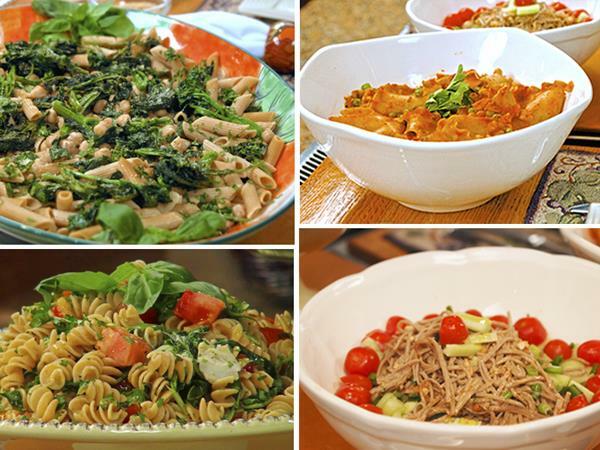 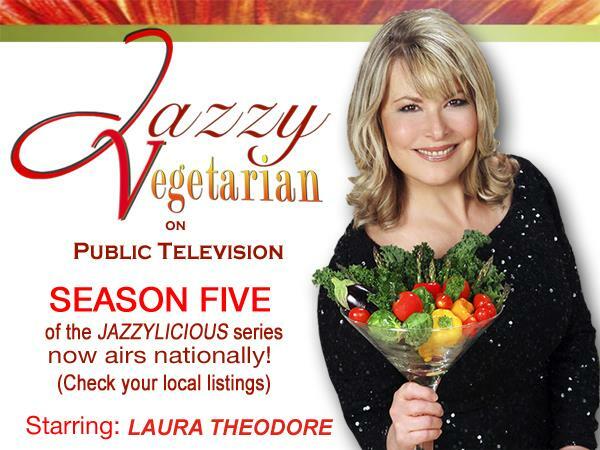 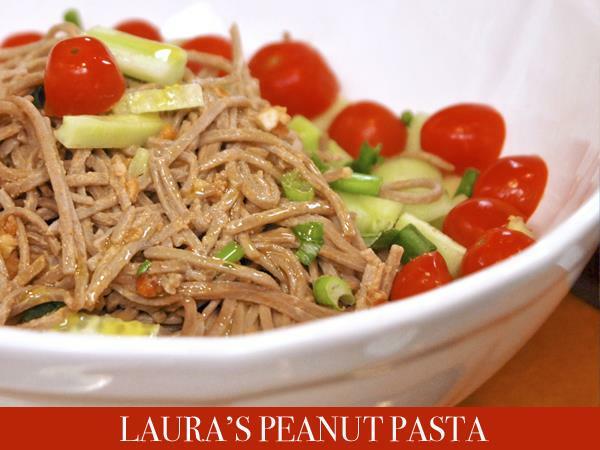 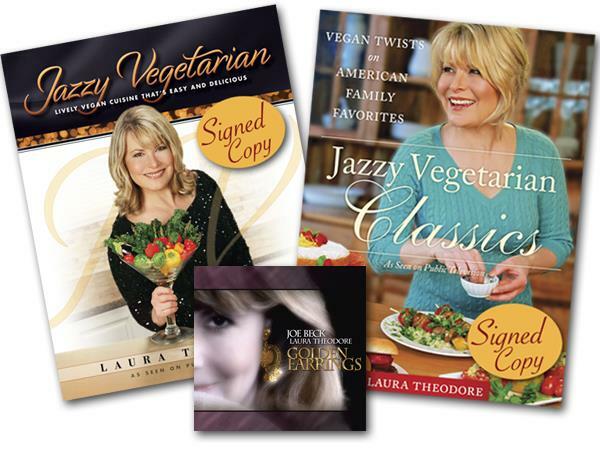 Specially priced, signed combos of Laura's cookbooks and DVDs are available at Jazzyvegetarian.com or AMAZON.com. 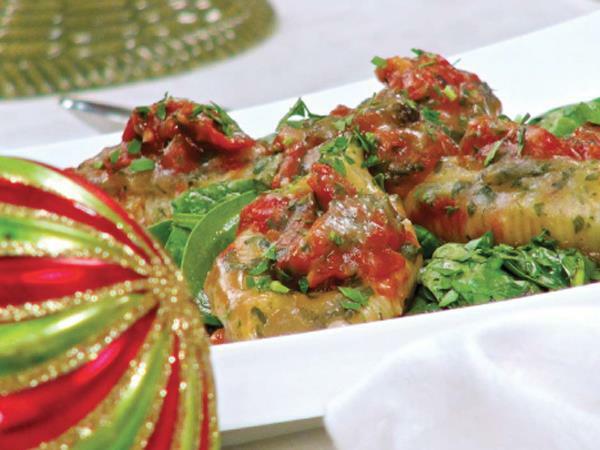 Get the Maple Baked Acorn Squash recipe featured today, HERE.